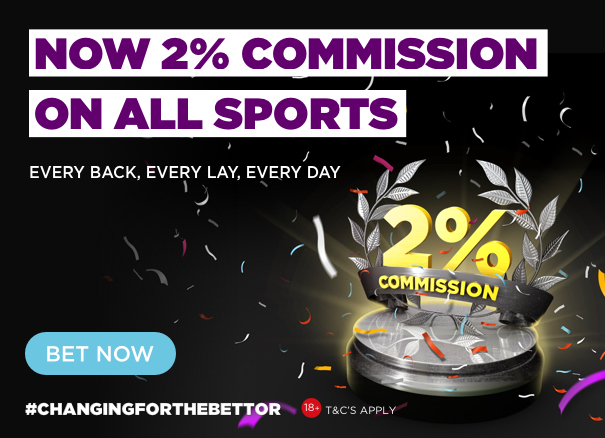 Earlier this year, BETDAQ launched their #ChangingForTheBettor campaign and announced that all bets are now only 2% commission on every sport! Obviously that has had a huge impact on increasing how much punters win, and it’s also hugely increased liquidity too! We take a look at the BETDAQ XSP figures and compared them to the Industry SP each day and see who comes out on top, and by how much. After Summerville Boy won the Supreme Novice Hurdle at an XSP of 12.95 on BETDAQ and all the jockeys came back in to report on the ground, we knew every race was going to be a battle up the hill! Buveur D’Air was made to work very hard to win the Champion Hurdle, and Footpad lit up the festival with an impressive win the Arkle. For £10 stakes today, you would have made an extra £76.12 betting at the BETDAQ XSP compared to the Industry SP – not a bad start! We seen a huge difference between the BETDAQ XSP and Industry SP on Wednesday – you would have netted an extra £335.74 after only paying 2% commission on BETDAQ! Obviously Samcro winning was the highlight for many punters, however the Champion Chase was excellent viewing too. Altior powered up the hill to victory, but unfortunately we didn’t get to see Douvan finish – what would have happen if he didn’t fall? He was going like the old Douvan at the time! Over the course of 28 races, we only had one horse return less at the BETDAQ XSP after 2% commission compared to the Industry SP. That happened today, with punters winning an extra £1.01 at the ISP. Over all though, you would have made an extra £74.10 on BETDAQ – these figures are only to £10 stakes too, so it really shows you the massive difference in profit you could be making on BETDAQ. Friday was the best day for punters on BETDAQ. They could have won an extra £583.39 today – quite a difference! Native River winning the Gold Cup was the highlight of the day, what a race that was. However we had some very notable winning prices on BETDAQ today; Mohaayed returned at an XSP of 72.1 compared to an Industry SP of only 34.0! 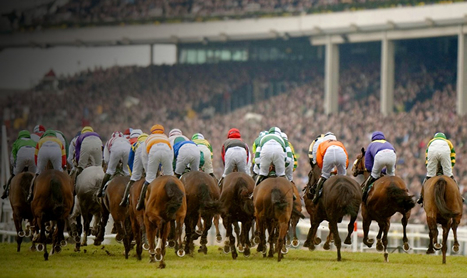 Over the course of the week, betting with £10 stakes you would have made an extra £1,069.35. That’s a lot of money to be missing out on. Looking at the figures, and considering that every single sport is only 2% commission on BETDAQ, there’s no doubt where the value is!